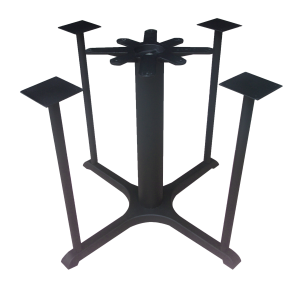 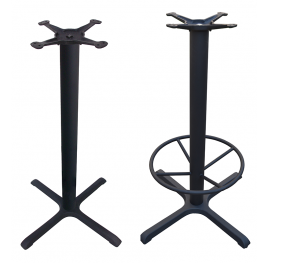 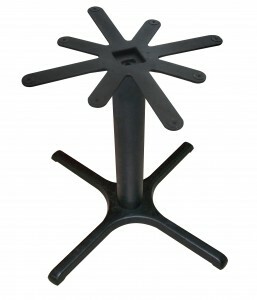 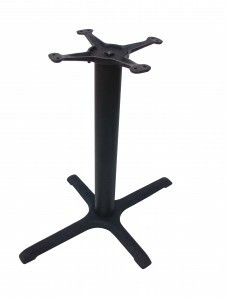 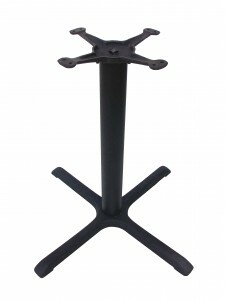 The 4-prong table base design from JI Bases is the most popular table base in the restaurant industry. 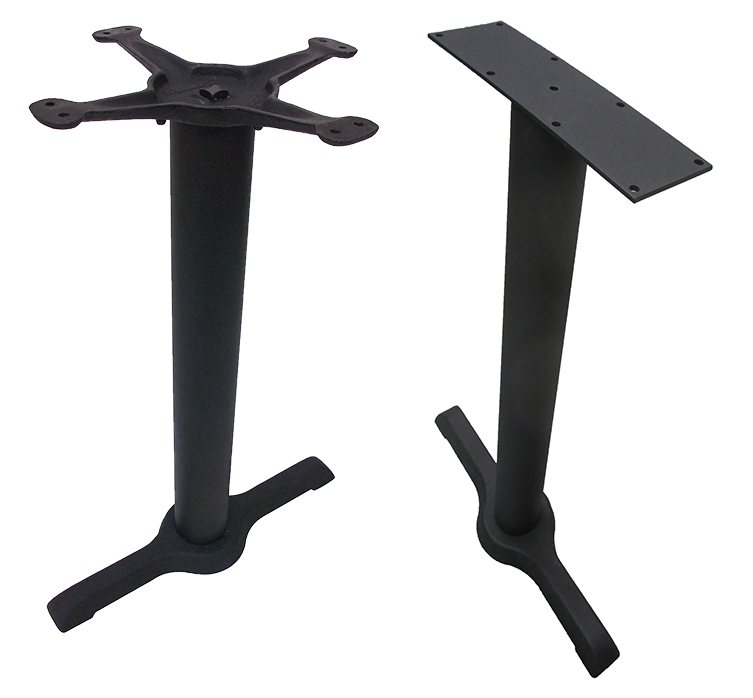 Launched in 1958 by Frank Jacobs, these bases provide stability and feature four points of contact to provide reliable performance and carefree maintenance. 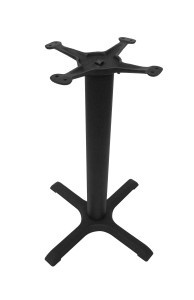 The 4-prong design allows patrons to straddle or sit on either side of the base, as opposed to putting their feet on it.